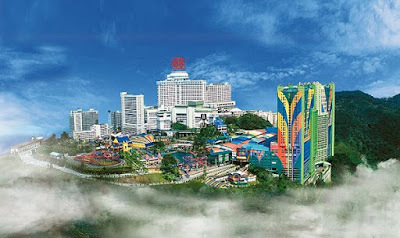 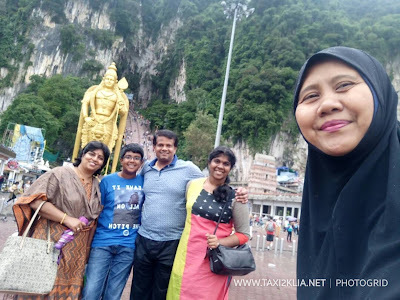 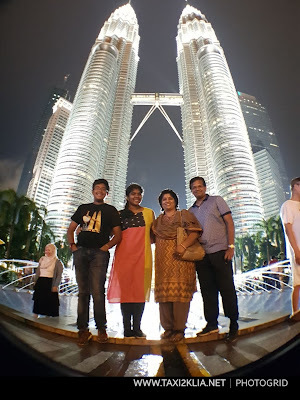 Thanks Mr Ram Kumar from India for choosing our Tour Package for Evening Sightseeing in Kuala Lumpur. We provide free driver guide to all tour package. 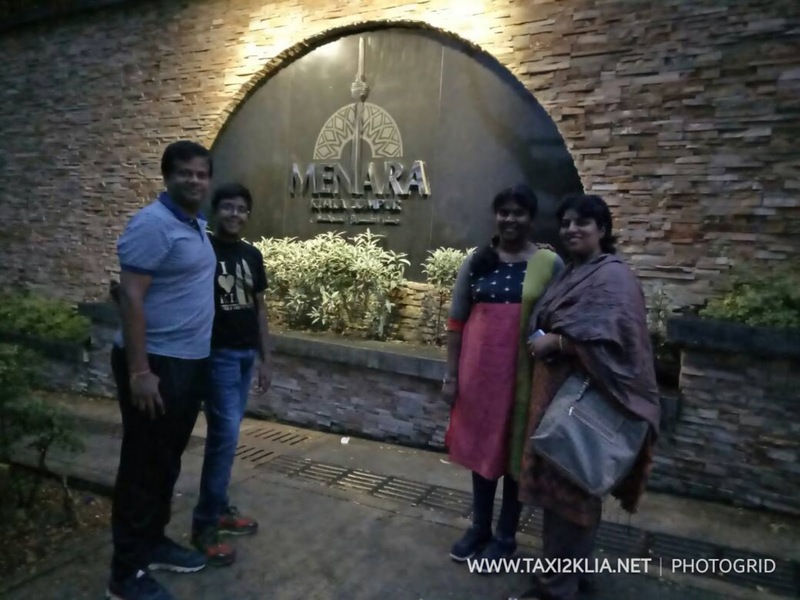 All our driver guide are well trained. Hope he and his family enjoyed thier holiday in Malaysia.